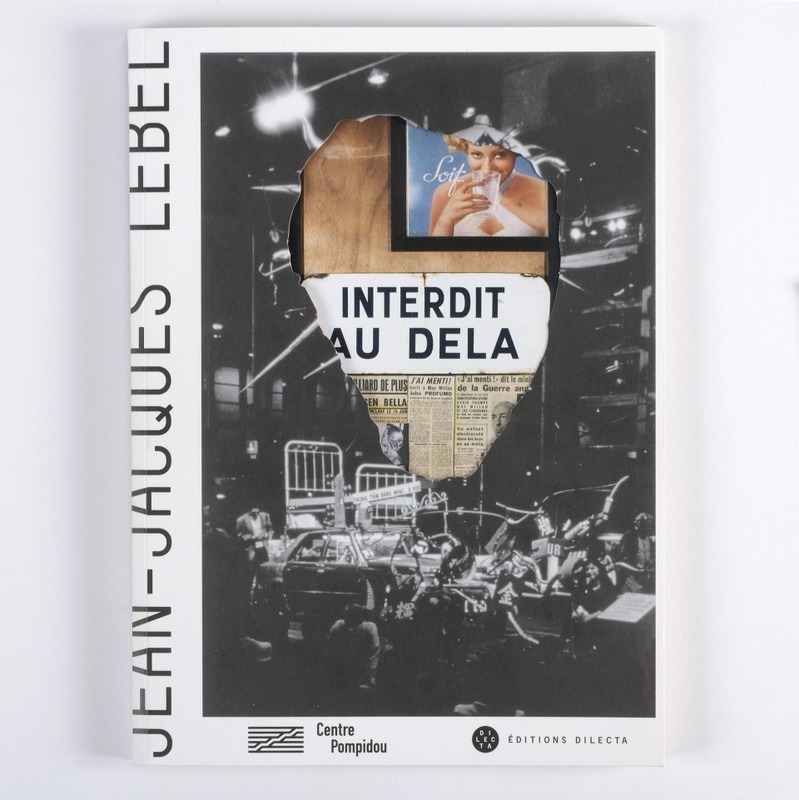 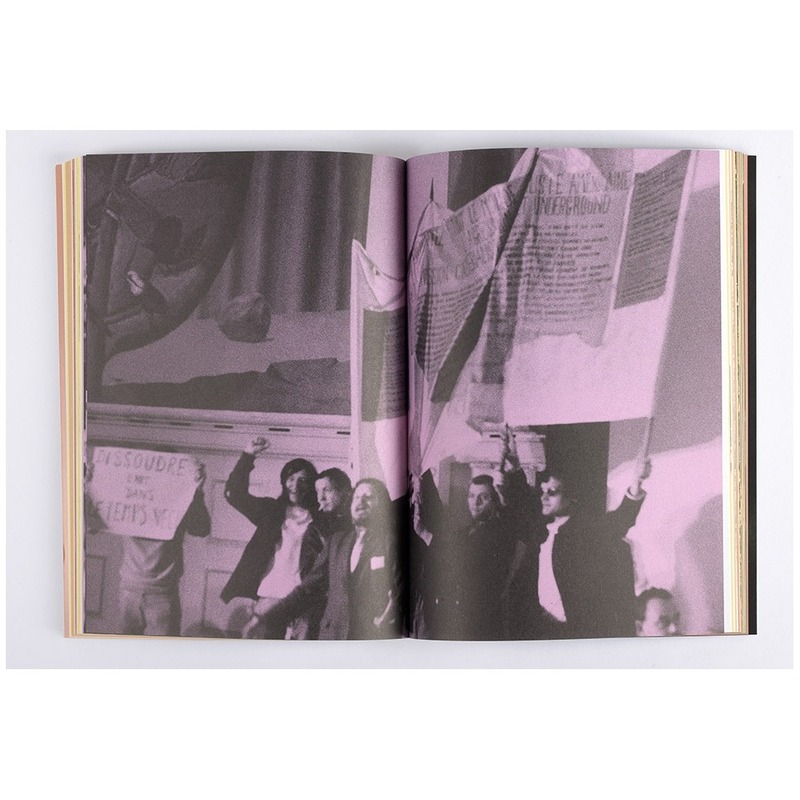 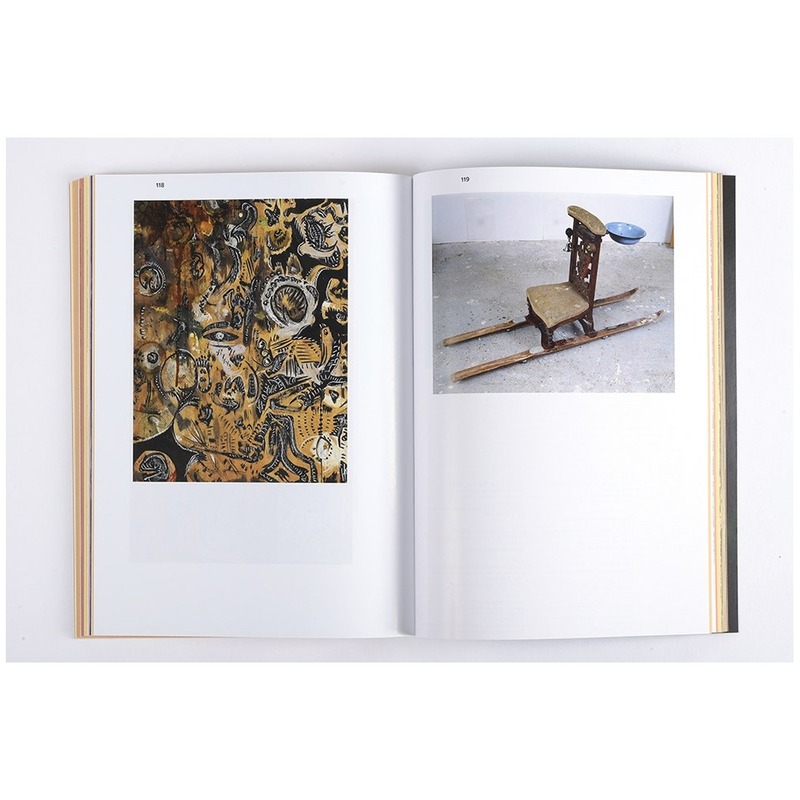 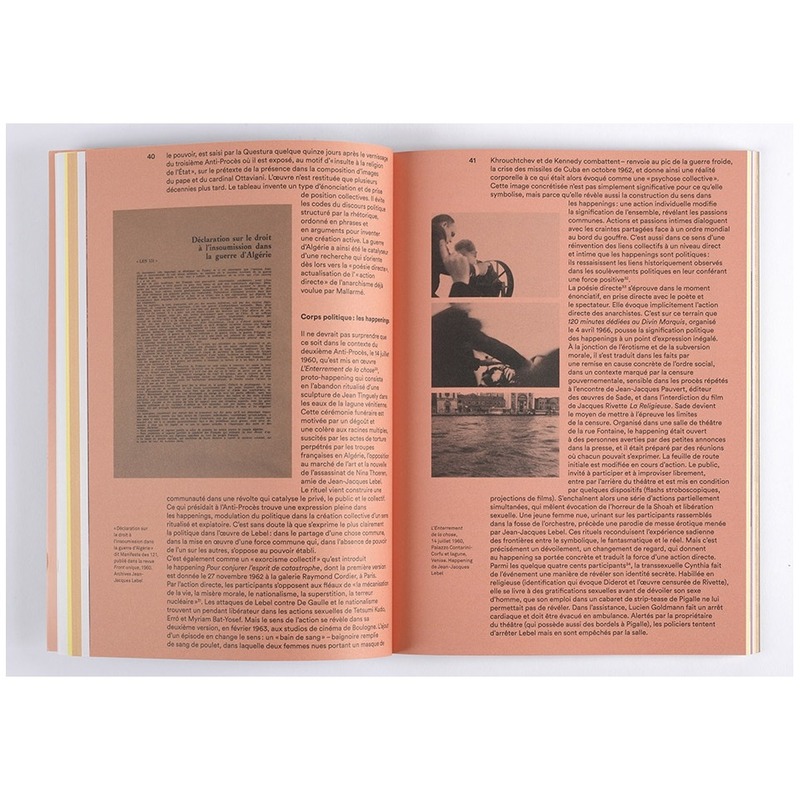 On the occasion of the exhibition dedicated to him by the Center Pompidou (May 2018 - September 2018), Éditions Dilecta publishes a new monograph by Jean-Jacques Lebel, illustrated with his works and documents from his archives, and accompanied by texts by Bernard Blistene, Nicolas Liucci-Goutnikov, Hugo Daniel, Paolo Fabbri and Alyce Mahon. Jean-Jacques Lebel is a key figure in the French and international artistic landscape of the second half of the twentieth century. 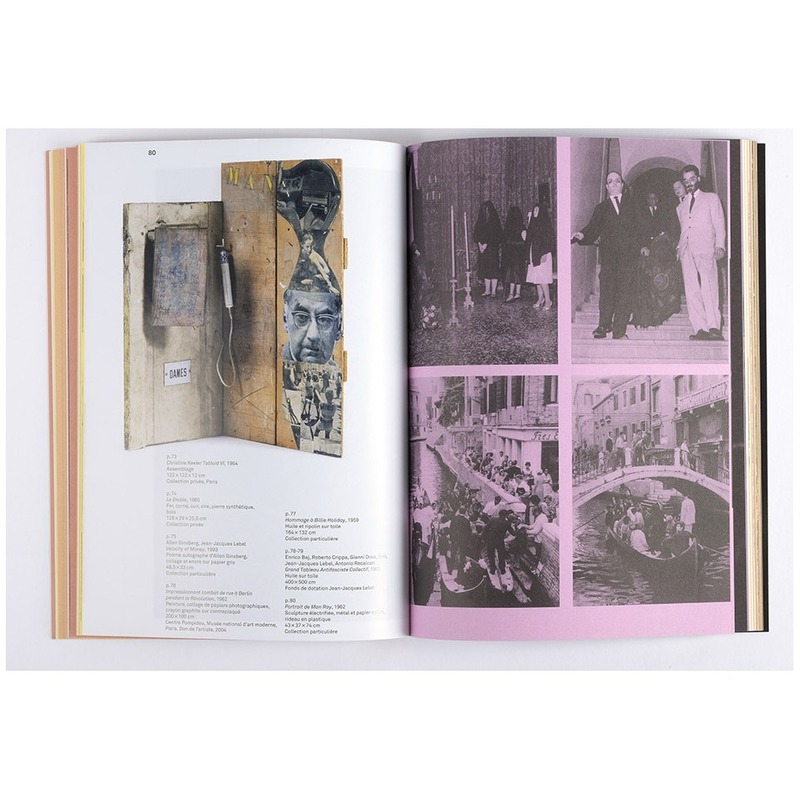 He is everywhere, prolific, touches everything: artist, author, translator (of the Beat Generation in particular), performer, editor, animator, always at the avant-garde artistic and political. 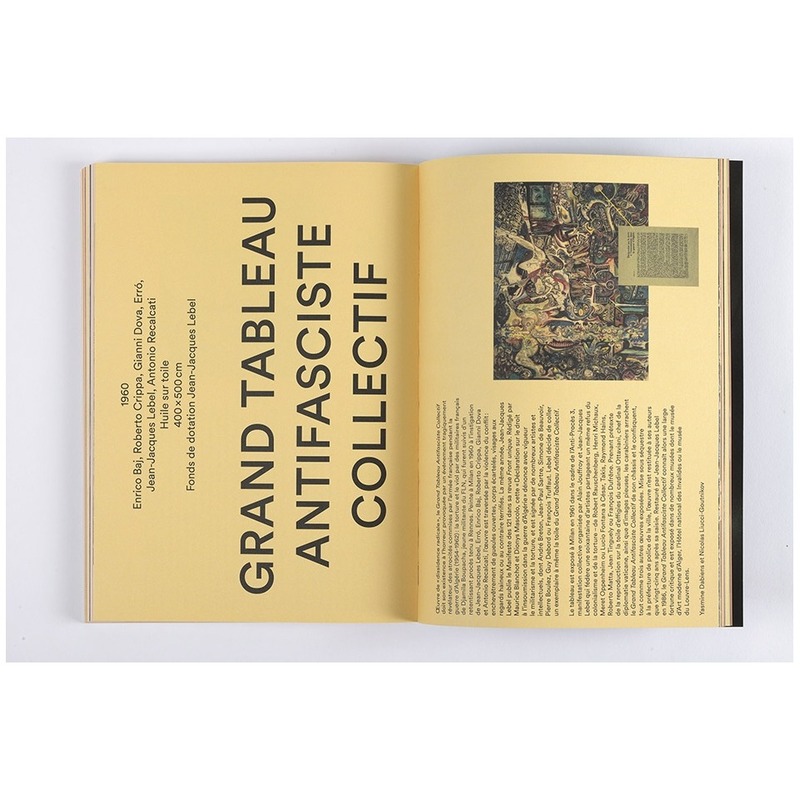 It escapes any label, any confinement in any artistic movement, abandons any form of hierarchy to better blur the tracks and free institutions and ideologies.